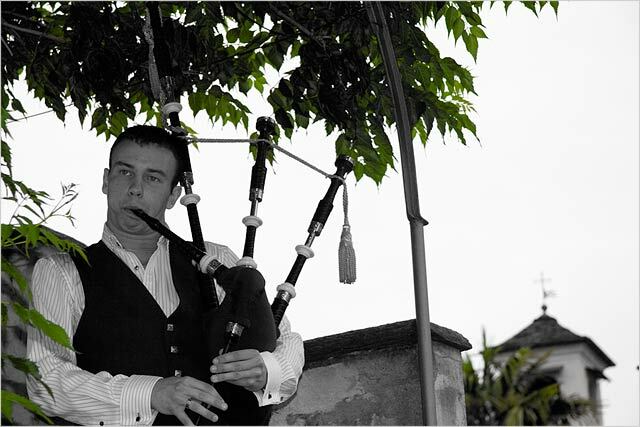 Scotland in the air on Lake Orta today! 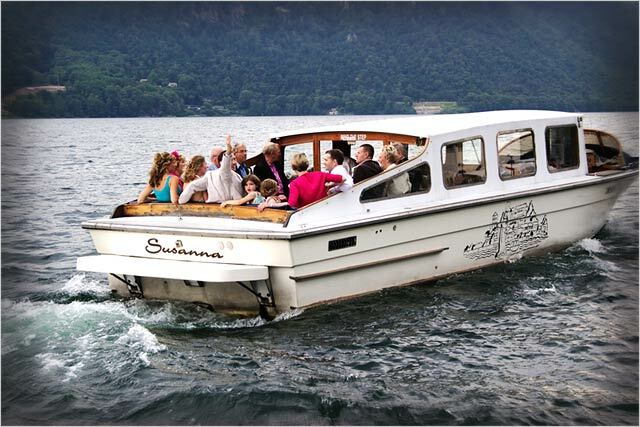 Home » Just Married » Scotland in the air on Lake Orta today! Our bride and groom Yvonne and Stephen have a great Scottish wedding. 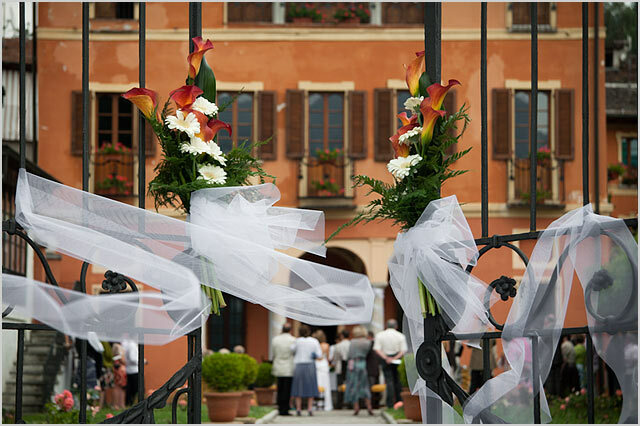 For their Italian wedding they decided romantic atmosphere of Lake Orta and is Villa Bossi. An evocative arrival for the bride on rowing boat accompanied by wonderful and vibrant sound of pipes bag playing traditional Scottish songs. The special touch was the floral arrangement based on yellow shaded Calla Lilies with some orange and red too. 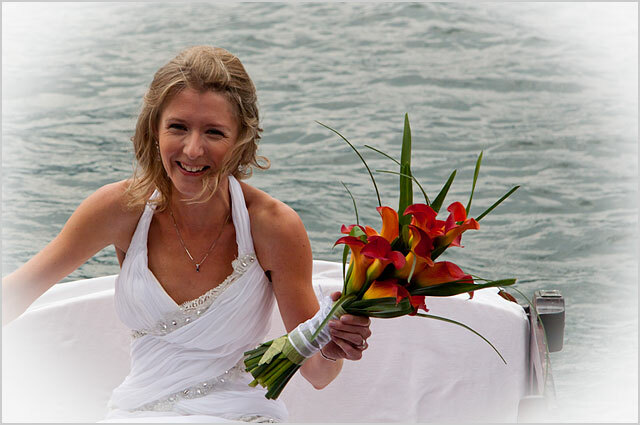 Calla Lilies were on bridal bouquet, a very simple but elegant bunch for flowers which perfectly matched Yvonne’s wishes. This is a special preview of a new great event on Lake Orta held on late afternoon today. Congratulations and our best wishes to Yvonne and Stephen from all Italian Lakes Wedding Team!